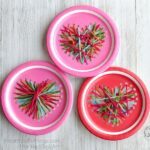 I have a new paper plate sewing craft to share with you today over at Red Ted Art and it is unbelievably adorable! 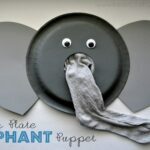 You’re going to want to put it on your to-list for this week because seriously, it’s exploding with cuteness. This darling Easter chick craft is perfect for school or home and is fabulous for teaching children the beginnings of how to sew. 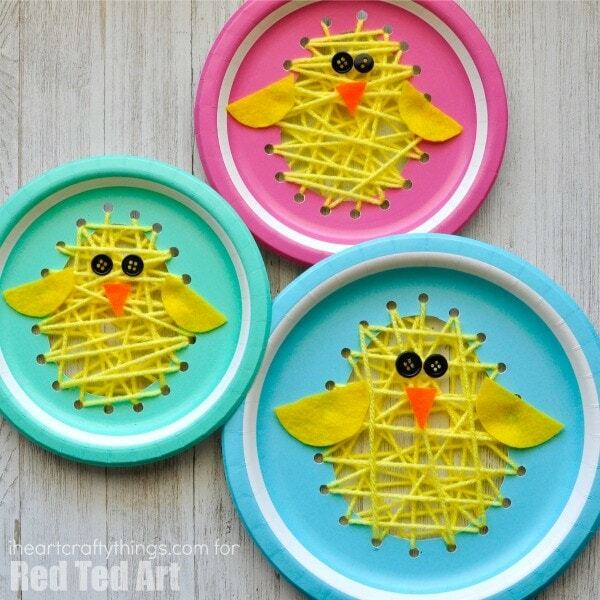 Head over to Red Ted Art to view the full Paper Plate Sewing Easter Chick Craft Tutorial. 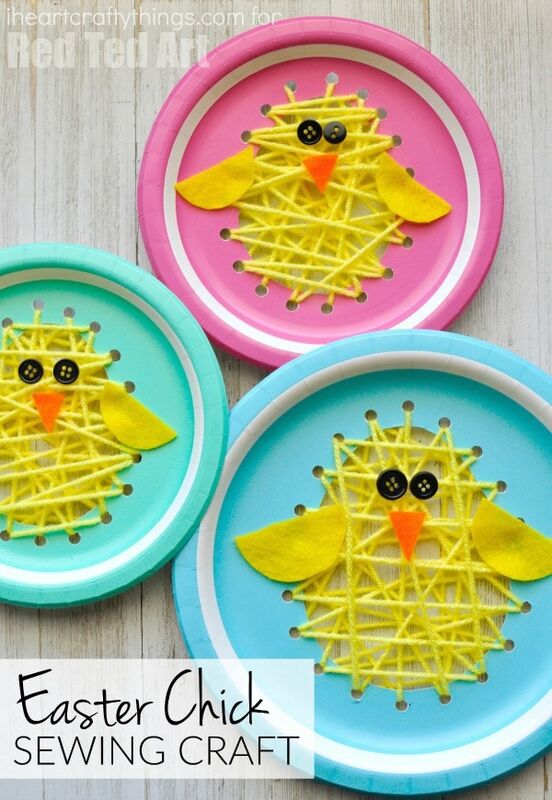 But while you are here you will also want to check out more of our darling Easter chick crafts. 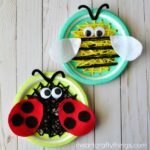 See how we made chicks out of paper doilies, balloon stamped chicks and how to make a cute Easter chick craft out of a foam cup.